Mid-Performance Commercial Washer Extractors – REM Company INC. 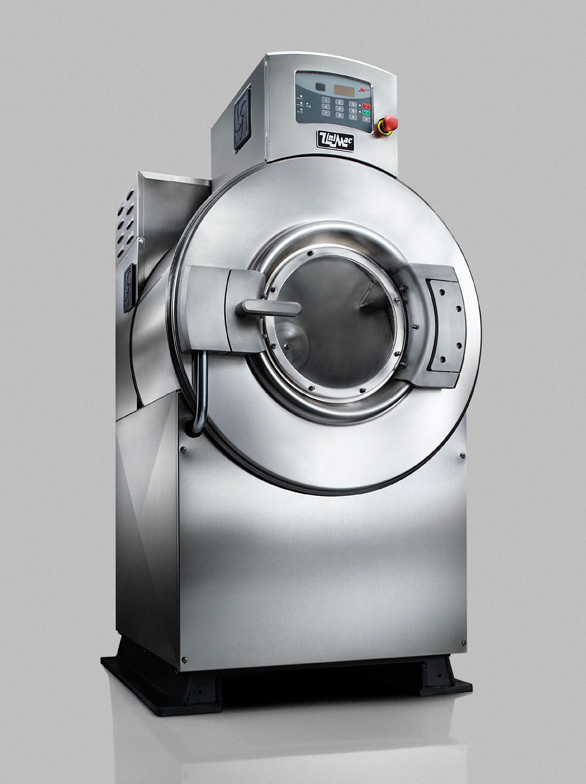 Designed for facilities that do not require super-high G-Force extraction, our mid-performance washer-extractors deliver all the benefits of high-performance UW models, but with a maximum 180 – 200 G-Force extraction speed. Each washer carries a five-year limited warranty on the frame, basket, shaft, bearings, and seals, which goes into effect should failure or breakage occur during normal operation due to a defect in the material or workmanship that would prohibit its further use. UniMac also issues a three-year warranty to the original purchaser on other parts. Southeastern is proud to offer labor warranties on the equipment we distribute; please speak to your local representative for specific details.